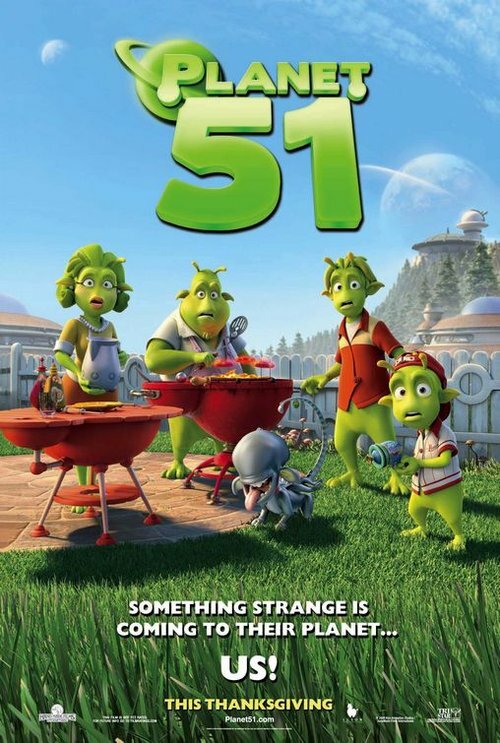 DreamWorks Animation’s “Monsters vs. Aliens” destroyed the competition this weekend with a $58.2 million debut, according to studio estimates Sunday. This makes it the biggest debut so far of 2009, taking out Watchmen’s $55.2 million debut earlier this month. 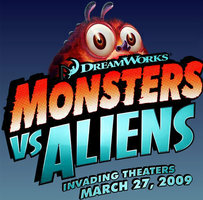 “Monsters vs. Aliens” was shown in 3D on 2,080 screens, while the rest of the 7,300 screens were traditional, non digital screens. DreamWorks Animation’s upcoming films, “How to Train Your Dragon” and “Shrek Goes Fourth,” will also be in 3D. 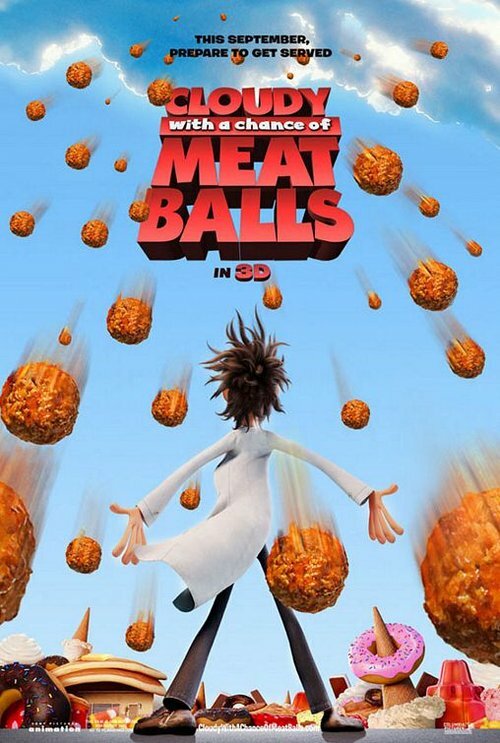 Available on DVD, Blu-ray, OnDemand on March 24, 2009. Synopsis: Uncle Nezzer is on a rampage to make Easter â€œbigger than ever!â€ In just one unforgettable day and night, Cavis and Millward (Bob and Larry) and a music box angel named Hope (voiced by Rebecca St. James) must convince Nezzer that Easter is about more than just candy and eggs. Inspired by Dickensâ€™ Christmas classic, this VeggieTales film explains why people around the world celebrate Easter. Dentyne has released an animated short poking fun at blogger stereotypes (mostly about how we sit alone staring at computers all day). The film is part of Dentyneâ€™s Make Face Time campaign reminding everyone to take breaks from technology and spend more time together in real life. Not a bad message to send out to a generation that is obsessed with Facebook, Twitter, YouTube, etc… Just make sure you do partake in that “real life” thing after you have visited The Animation Blog. Just saying. A quick heads up to Arrested Development fans. Mitchell Hurwitz’ new animated show “Sit Down, Shut Up” starring Jason Bateman, Will Arnett and Henry Winkler will be previewed Thursday, March 26 at the Paley Center in Los Angeles. Tickets cost $15 for members and $25 for non-members. The Paley Center is located at the corner of N. Beverly Dr. and S. Santa Monica Blvd. Parking is free in the Paley Center parking lot located off S. Santa Monica Blvd. Big news for Pixar fans as word spread across the internet revealing that the highly-anticipated animated feature “UP” will have the honor of opening the 62nd Cannes Film Festival on Wednesday May 13, 2009, the first time an animated 3D film has opened at Cannes. UP is directed by Pete Docter, director of Monsters Inc., who also helped developed Toy Story’s characters and story, along with serving as supervising animator. Not only that, he was also a storyboard artist on A Bug’s Life and wrote the initial story treatment for Toy Story 2. So as you can see, you have nothing to be worried about. Sure, the story is about a 78-year old man and a boy scout who fly away to South America — but when has Pixar ever let you down? UP will be released in the United States on Friday, May 29. The fine folks over at AICN, one of the best film sites online, have gotten their hands on some character designs from Disney’s upcoming animated film, The Princess and the Frog. 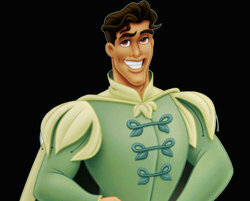 Click on the character named “Naveen” below to see the rest of the images.